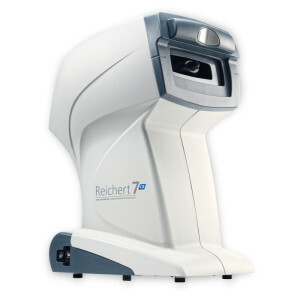 The Reichert 7CR from Reichert Technoligies utilizes a patented bi-directional applanation process to characterize the biomechanical properties of the cornea and reduce their impact on the IOP measurement. This measurement, referred to as Corneal Compensated IOP (IOPcc) is minimally affected by corneal visco-elastic properties, thickness, or surgical procedures such as LASIK or PRK. As such, IOPcc is a better indicator of glaucoma risk than other methods of tonometry, including Goldmann Applanation. 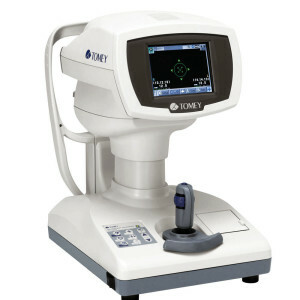 The Tomey FT-1000 Non-Contact Tonometer is the perfect choice for those looking for an accurate, patient friendly method of measuring intra-ocular pressure. 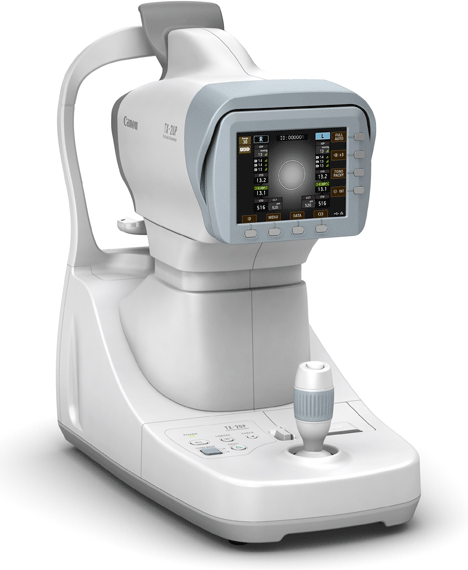 The 5.7 inch colour touch screen is used to both operate the tonometer and to display the results. 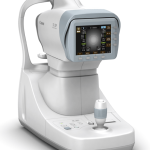 The handling of the FT-1000 couldn't be easier, simply roughly align the system towards the patients' eye, tap the screen and measurements are taken automatically. 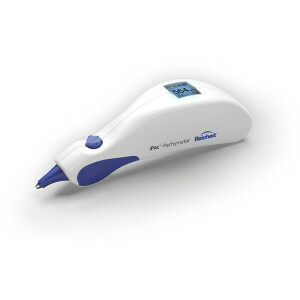 For optimum comfort of the patient, the FT-1000 is designed to have the softest air pulse yet. Both noise and air puff are minimised to relax your patient as much as possible. 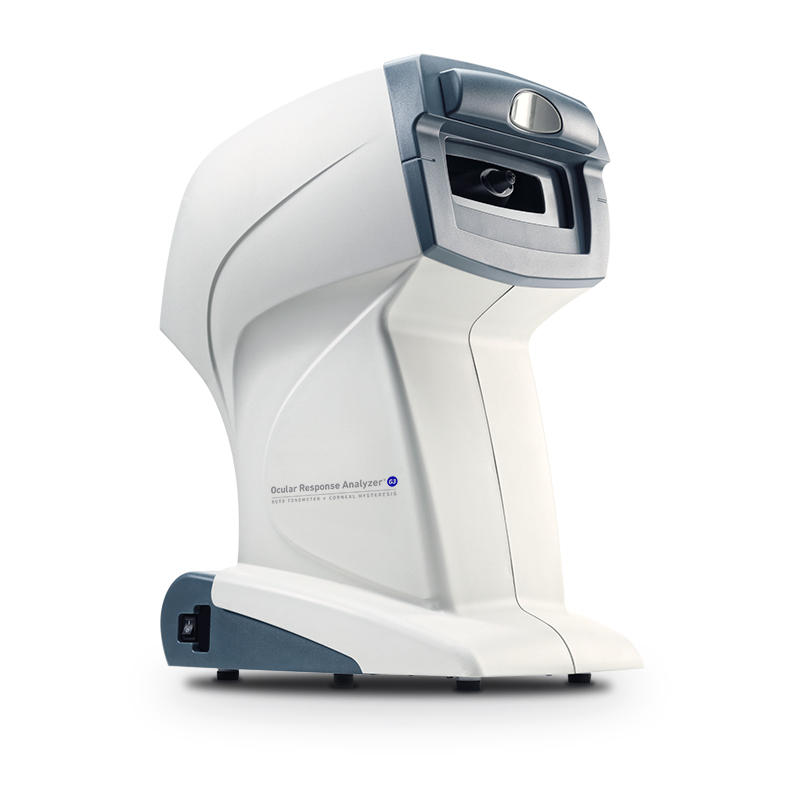 The calculation formula used by the FT-1000 is individually adjustable to your own preference so IOP data is calculated according to central corneal thickness.